We are Google & Bing Certified experts on SEO/SEM website analysis! A way to know where to improve your marketing: Complete website SEO report. Digital Marketing, one of the keys to maintaining a successful business. If you want to know if your SEO services are getting the things right. 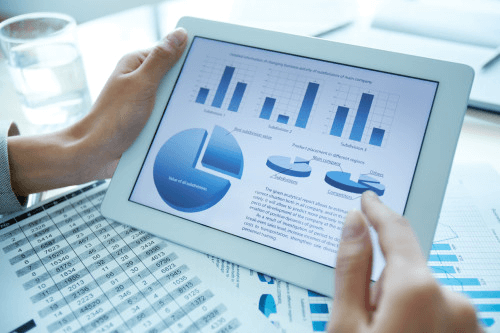 We can give you a complete SEO report, with 72 pages-length, of your website. A professional team, certified by the top sites and business in the market. 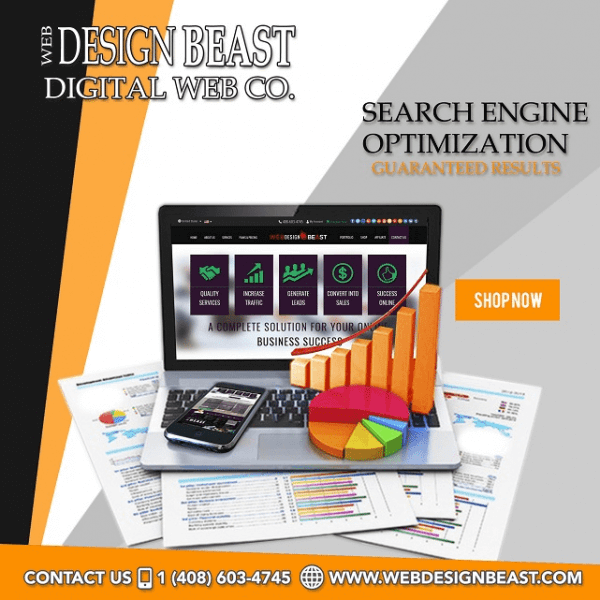 We’ll analyze every aspect of your website and give you a report of your digital marketing strategies. 72 pages of in-depth SEO website report. Reports are good for several things, but one of those is to check if your performance in the area of the mentioned report is working. A More in-depth report means more data to analyze and control, translating into a bigger opportunity to improve or sustain your business. We can give you that in a short amount of time, with a length of 72 pages to read. Digital marketing and SEO, your road to success. There is a lot of competition in the market right now. A good digital marketing strategy is vital in the process to stand out your competitors. It doesn’t matter if your website is SEO optimized or not, because we analyze the same topics to know your websites’ online performance. If you are using an SEO service and want to know if it’s doing a good job, our report will show that. If you want to start using a digital marketing strategy, our report can help you start. Certified experts and marketing professionals. Our team is certified by Google and Bing on SEO website analysis, the top search engines in the market. Our report will offer you everything, from website performance to keyword analysis, including the keywords used by your competitors. Don’t waste your time and improve your digital strategies and SEO service, request our complete website SEO report now.